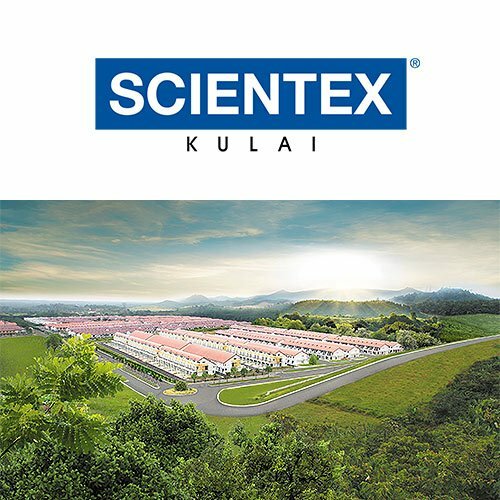 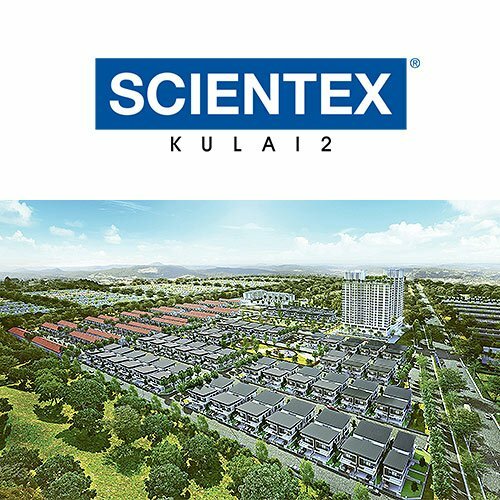 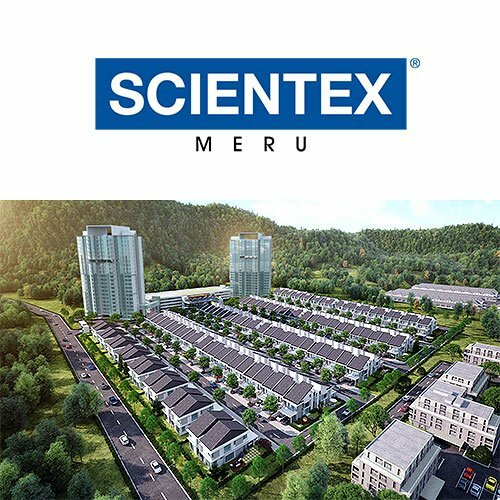 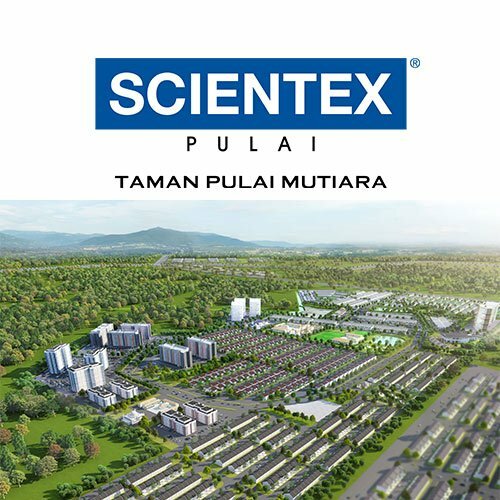 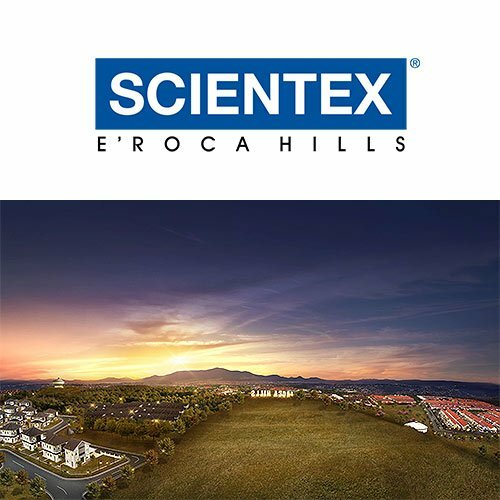 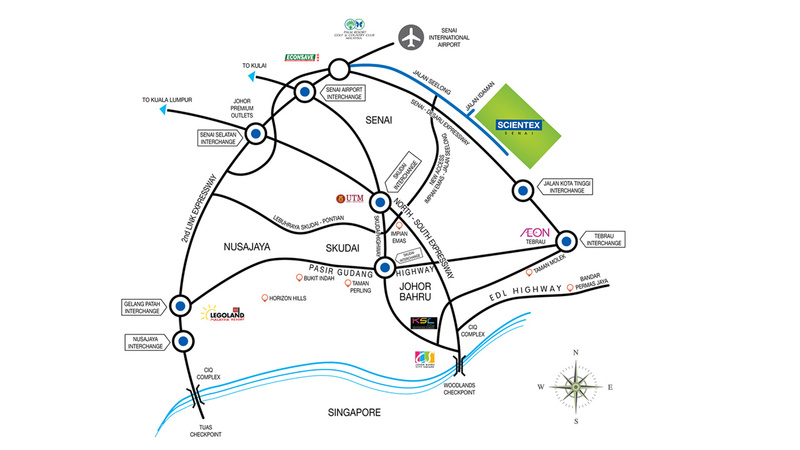 Scientex Senai is an integrated development positioned over 250 acres, with extensive chemistry of industrial development, commercial hubs and conducive residential homes. 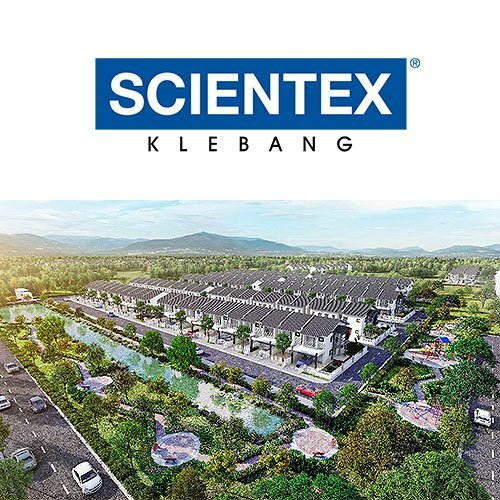 Strategically located and well connected by international class infrastructural facilities, Taman Scientex Senai provides the complete solutions for comfortable living, business development and the definite acumen for capital investment gains. 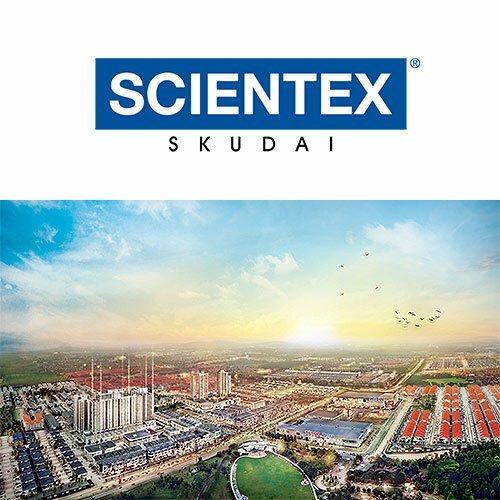 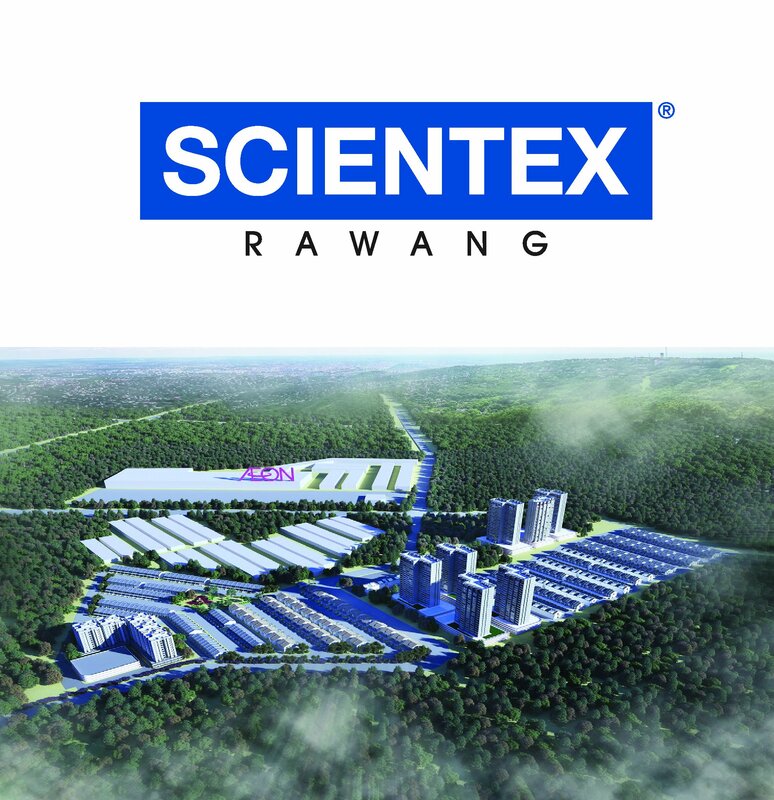 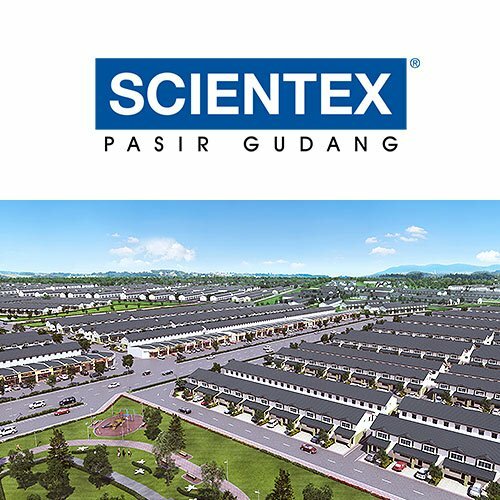 Scientex Senai marks its official foray into the development of industrial factory with Innoparc which was launched in June 2013. 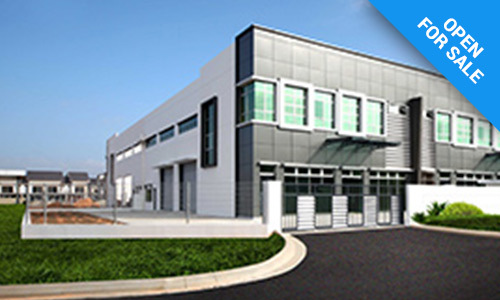 Innoparc, a brand new industrial development spaces that engage and complement to the development within its surrounding areas. 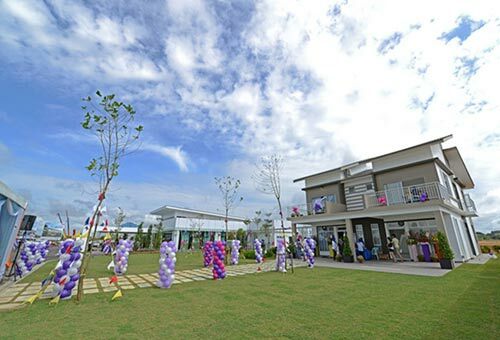 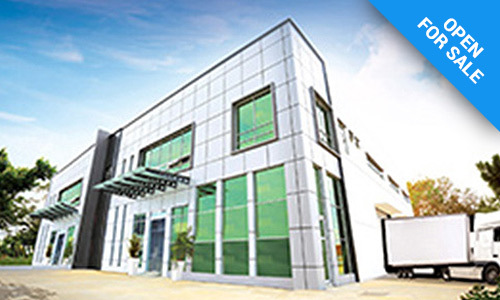 Innoparc consists of Semi Detached and Cluster multi-functional corporate industrial spaces suited for all range of purposes such as showroom, office premise, production or storage facility. 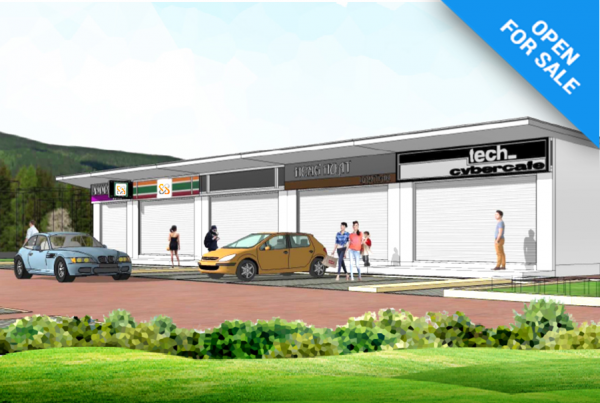 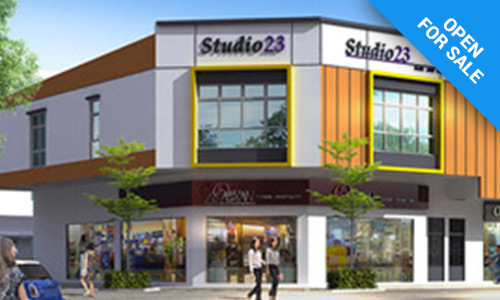 The modern and elegance outlook comes with the thought of expansion with an ample space for business growth. 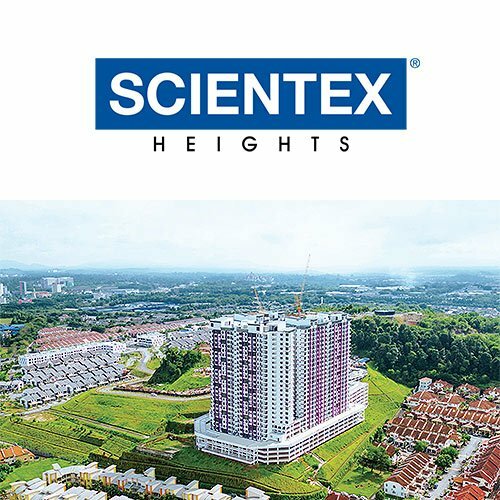 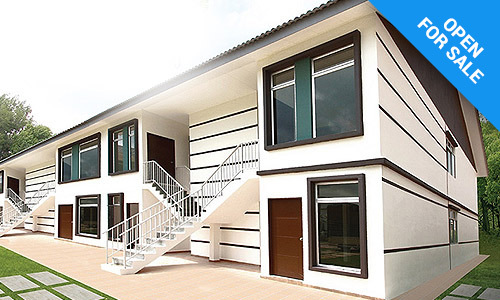 Designed to draw a balance between work and daily living with the increasing demand of affordable homes within the area, Taman Scientex Senai also offers a collection of double storey terrace homes. 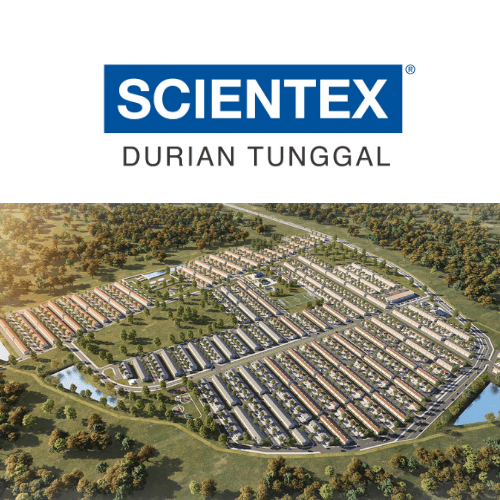 Nestled amidst open lush greenery and serene community environment, these homes are complemented with modern exterior design and practical layout that suit to discerning homeowners working around the vicinity of Senai. 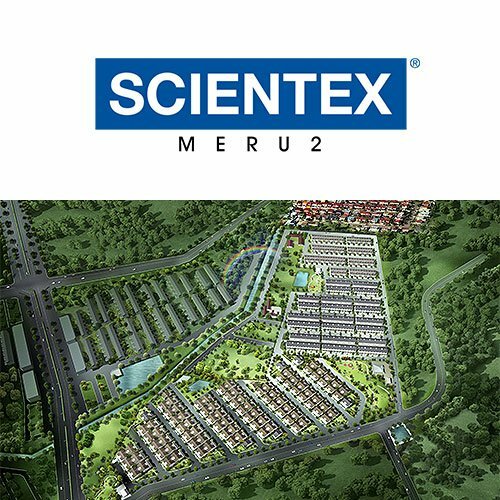 These homes are located close to a myriad of amenities such as educational institutions, shopping malls, recreational parks, healthcare facilities and hypermarkets.